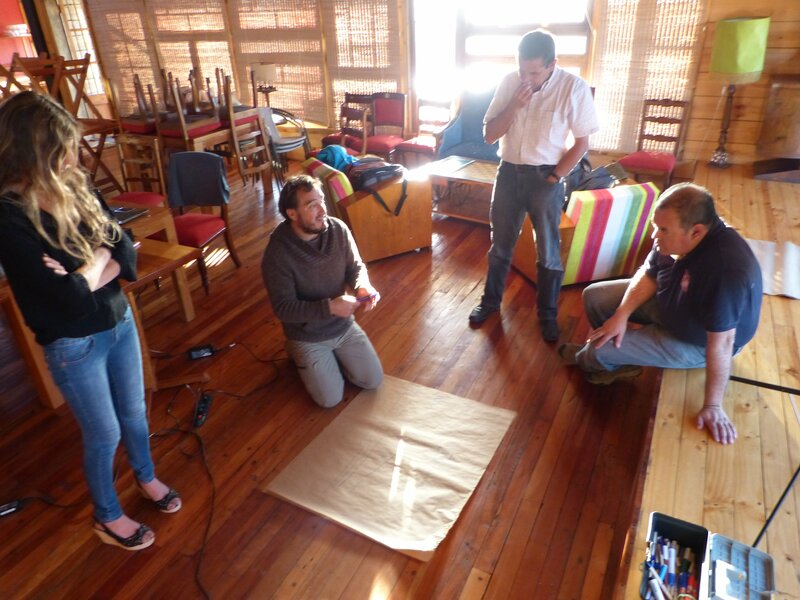 Learn more about Fundacion Punta de Lobos today. 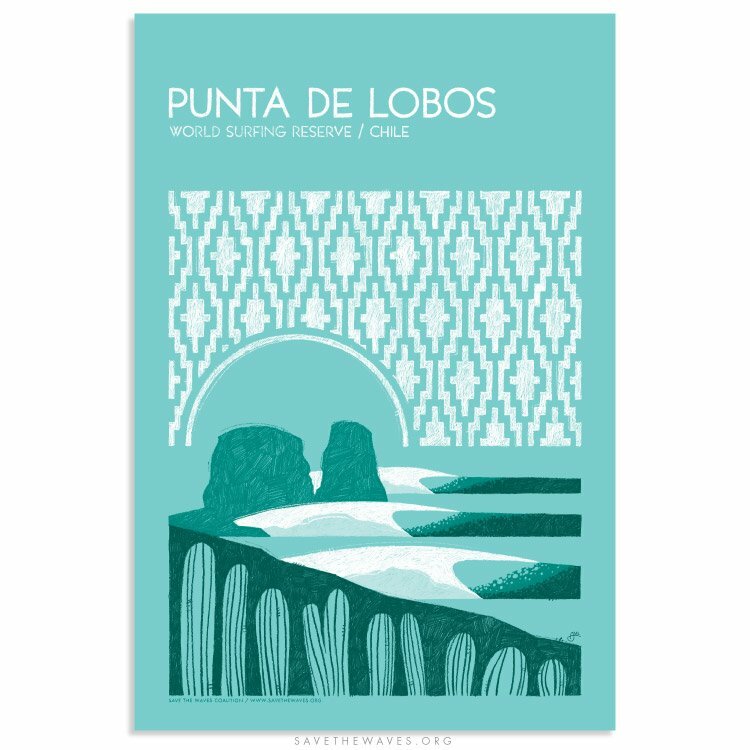 Punta de Lobos is one of the most iconic left-hand pointbreaks in the world and one of Chile’s best known waves. Characterized by a number of rideable sections, it is not uncommon for the sections to connect and 800m + rides to occur during large swells. It breaks in all conditions, from 1m to 10m and hosts the Big Wave World Tour contest, El Ceremonial, when the swell is big enough. 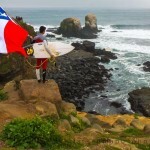 Punta de Lobos is the lynchpin of surf culture in Chile, where many of the countries best surfers honed their skills. The point is also the historic home to generations of artisanal fisherman who hand-harvest kelp, shellfish and local fish species. The point is the subject of the recent film “Fisherman’s Son”, documenting big wave surfer Ramón Navarro and his life-long connection to the point. 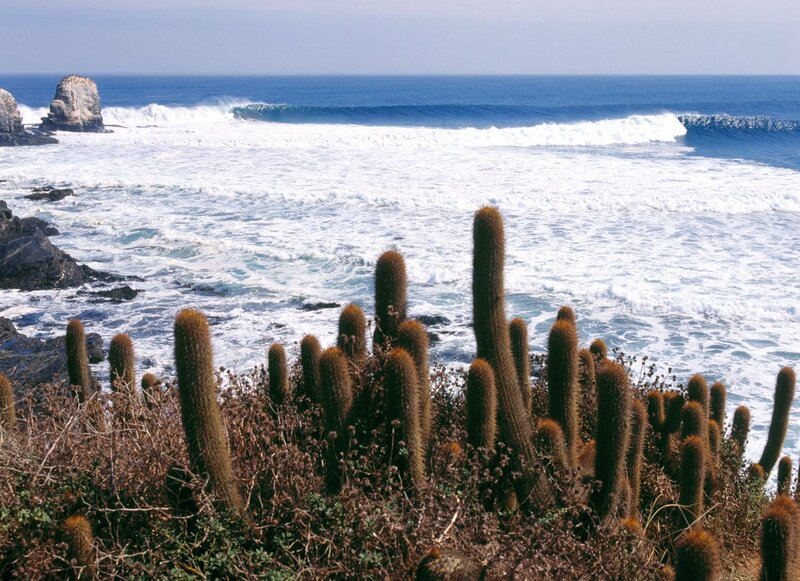 Punta de Lobos is part of a global biodiversity hotspot, boasting incredible marine and terrestrial resources. Upwelling from the Humboldt current brings cold nutrient-rich water to the area, which attracts a variety of species such as Southern Right Whales, Fin whales, Southern Sperm whales, Orcas, common sea lions, sea turtles, Humboldt and Magellanic penguins, oystercatchers, cormorants, gulls, pelicans and boobies. Growing on the point itself are a number of unique plant species, including the cactus Echinopsis bolligeriana, which has been identified as an endangered endemic species by the International Union for Conservation of Nature (IUCN). Through the World Surfing Reserve we are addressing both the terrestrial and marine threats that face the Punta de Lobos coastline. 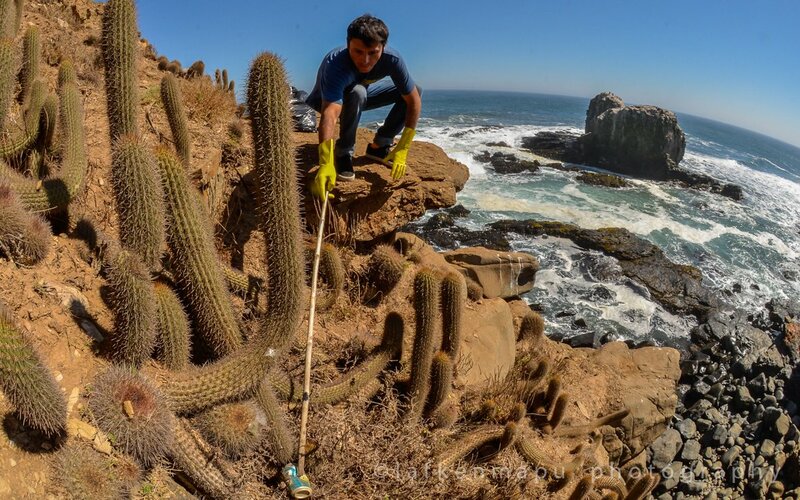 To protect Punta de Lobos from encroaching private development, Save The Waves Coalition and the local Comité por la Defensa de Punta de Lobos are working to create a local foundation to eventually acquire key coastal properties and enforce conservation easements; thereby guaranteeing public access and open space forever. 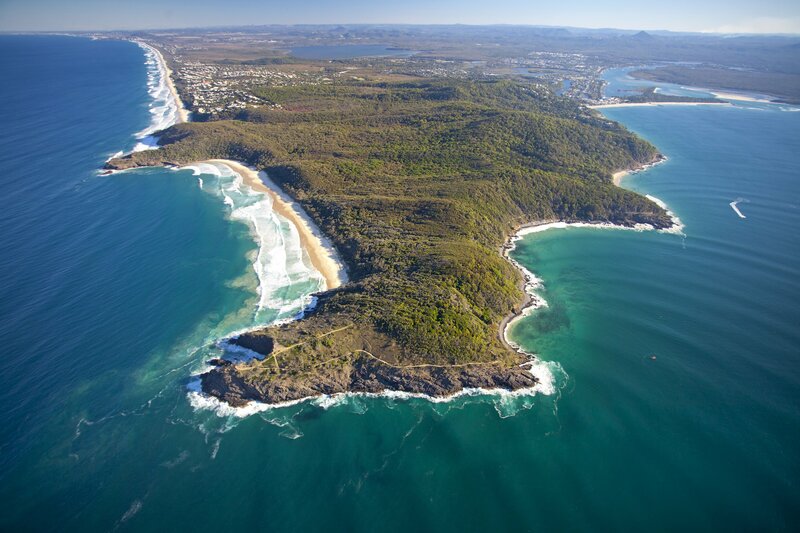 The World Surfing Reserve will also create marine protected areas to safeguard traditional fishing rights and protect marine biodiversity along the point. 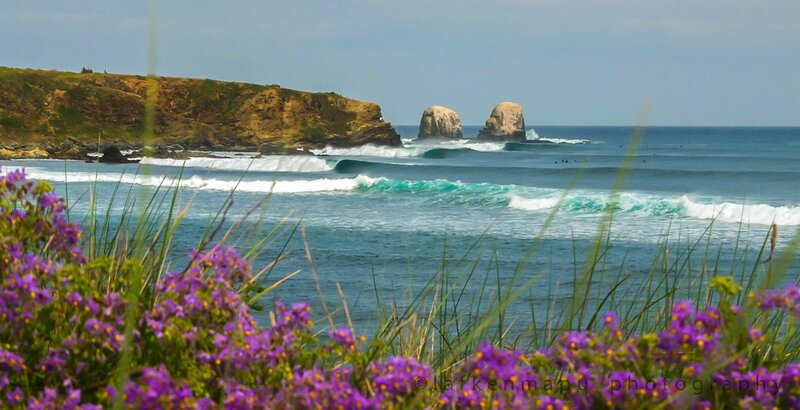 After years of hard work, Save The Waves, Fundación Punta de Lobos and Patagonia are happy to announce that the Mirador Property at Punta de Lobos was officially dedicated as a World Surfing Reserve and is now protected forever. The property was transferred and officially dedicated as a World Surfing Reserve in an intimate ceremony on Nov. 16 at Punta de Lobos. When I was growing up I wanted to be exactly like my dad: a fisherman. Then a couple of guys blew into town with surfboards and wetsuits and I said, “Wow, this is amazing,” and then I wanted to learn to surf more than anything in the world. So I learned to surf and started to travel, but I figured out pretty fast that the best place to surf was right at home. We have big waves, small waves and the traditional fishing culture I love. Nothing could be better. Adapted from The Fisherman’s Son: The Spirit of Ramón Navarro.